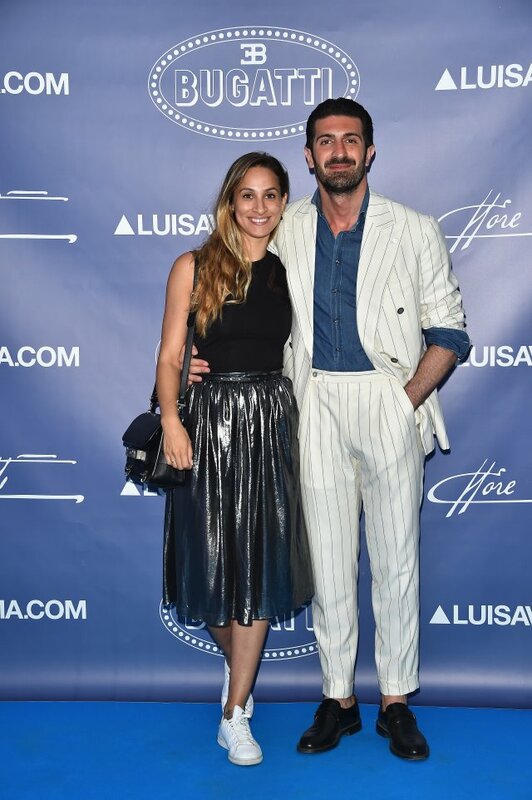 Luisa Via Roma, styled LuisaViaRoma, is a familiar sight to the fashion scene: it’s one of the biggest international concept stores in Firenze and its history goes back to 1930. 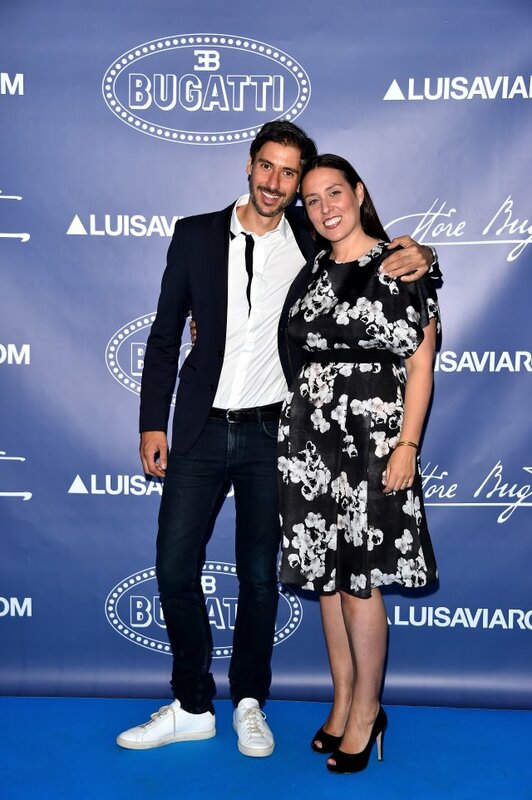 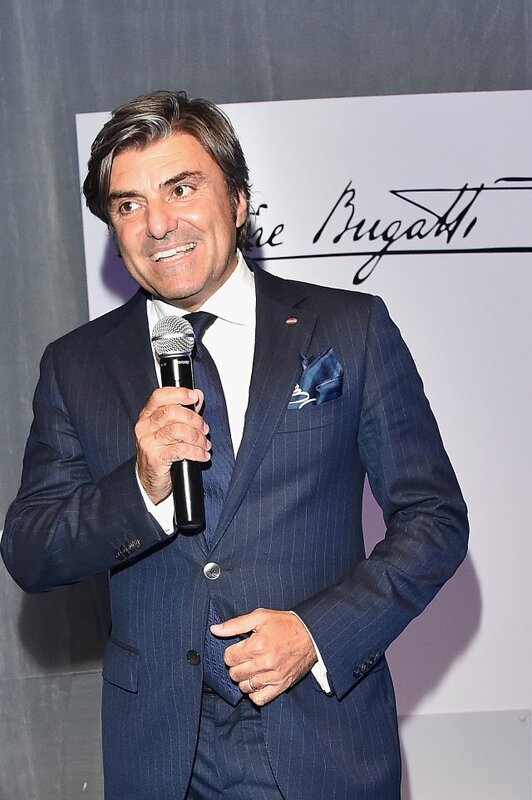 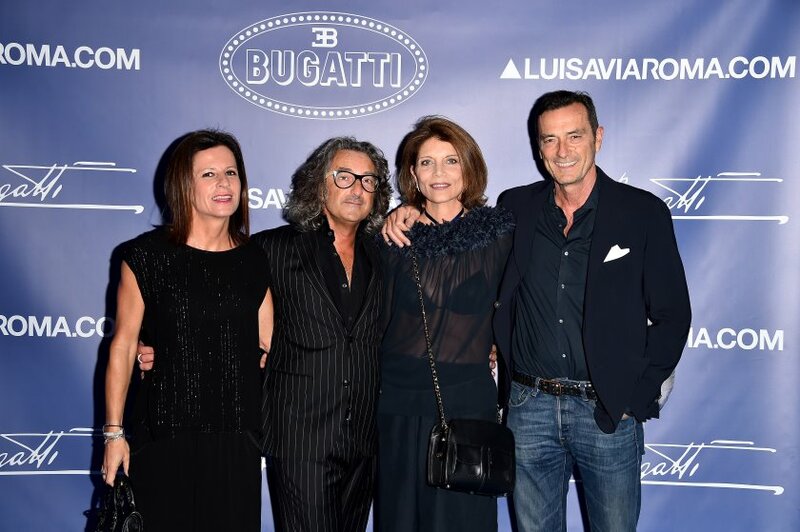 With Bugatti having extended its brand into lifestyle, using founder Ettore Bugatti’s name for its collection, Luisa Via Roma is an ideal partner for the company. 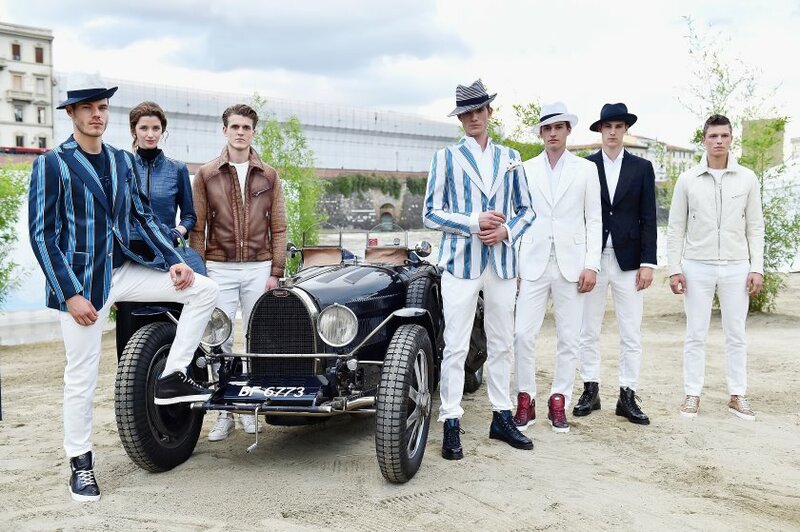 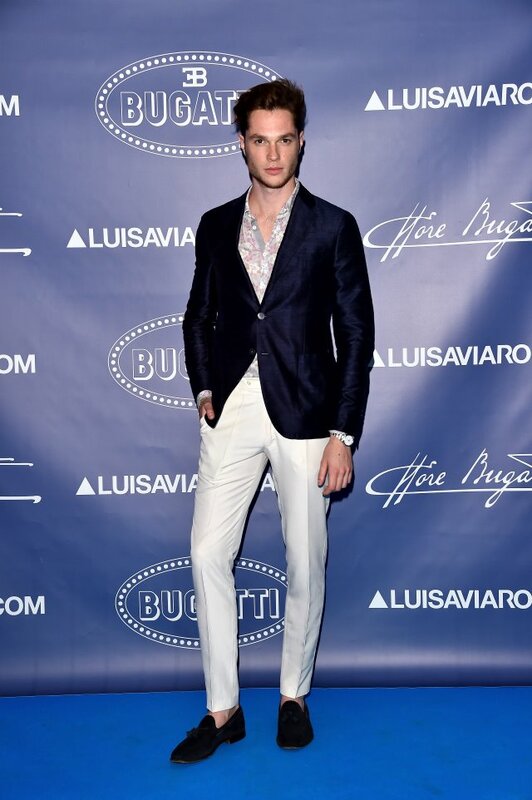 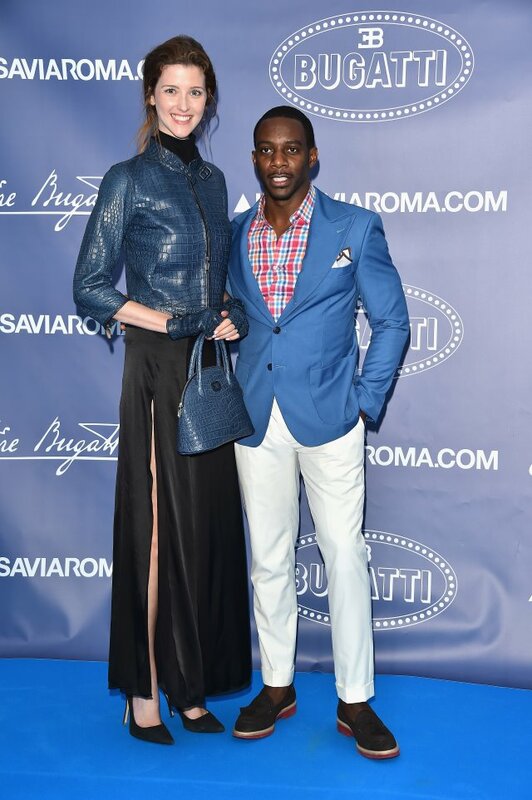 The two announced their collaboration at the Bridge of Love installation on the Arno during Pitti Uomo 90 on Tuesday. 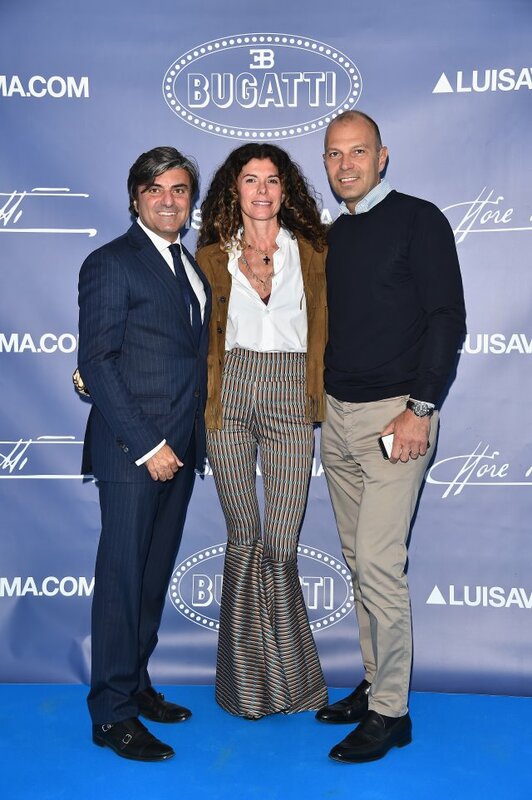 The Ettore Bugatti Lifestyle Collection will be available from the Luisa Via Roma physical store in Firenze and its website. 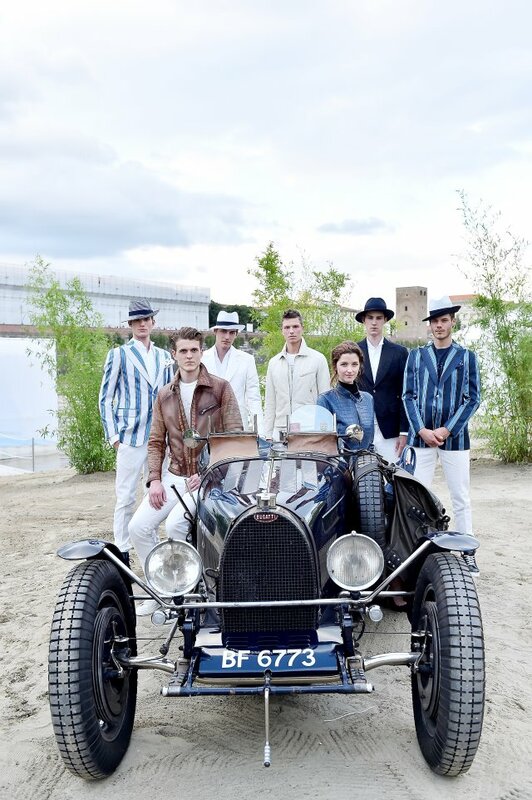 A classic Bugatti Type 51 racing car from the 1930s was there at the launch. 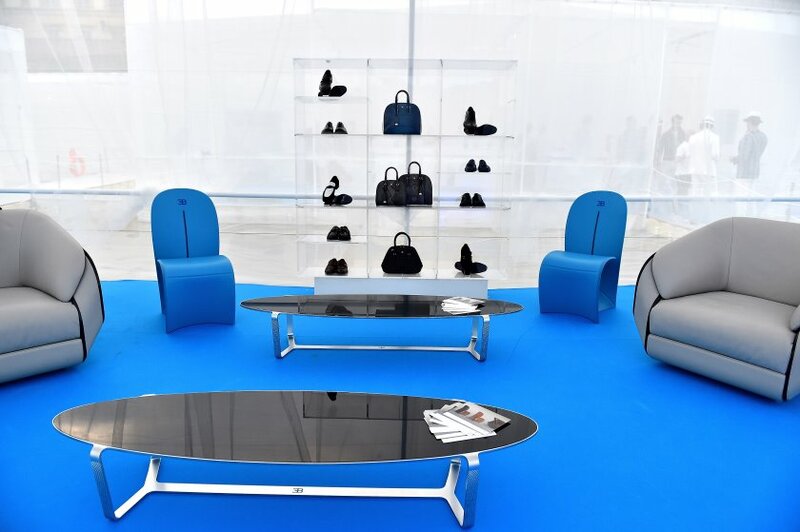 Luisa Via Roma will be the first place in Italy which will retail the clothing and accessories’ ranges from the collection, beginning with the autumn–winter 2016–17 collection. 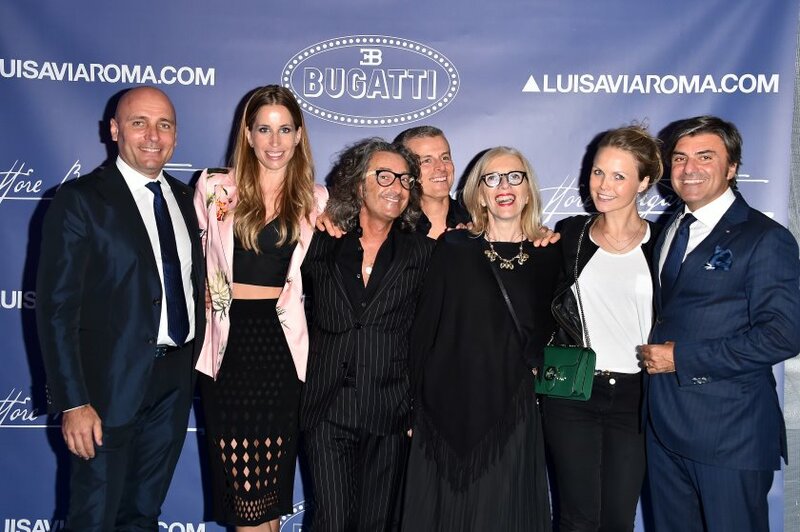 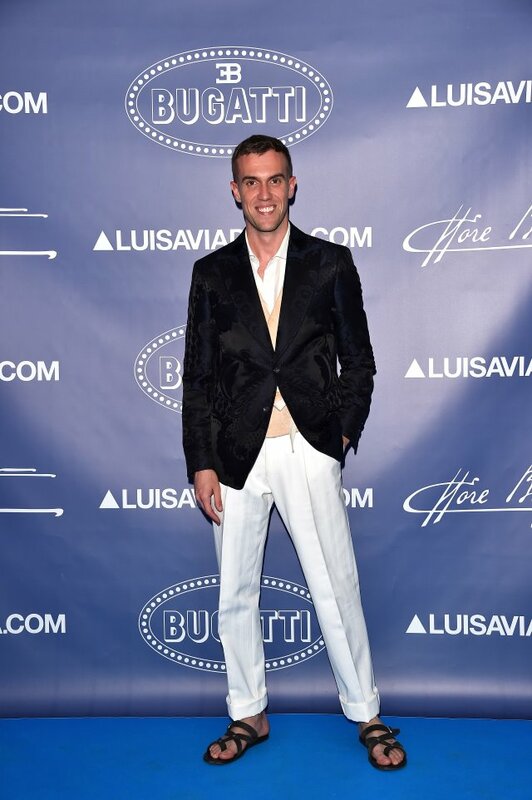 The launch of the collaboration, entitled Underwater Love, saw VIPs including Bugatti brand manager Massimiliano Ferrari, Paolo Lao, Petite Meller, Grace Chatto of Clean Bandit, Diego Rizzi, Bugatti marketing and communications’ Elke Palmaers, Bugatti creative director Daniele Andretta, Mauro Bucco, Marlen Lissek, Marco Cartasegna, Filippo Cirulli, Federico Oggioni and Luisa Panconesi, Marco Tolentino, Leonida Ferrarese, and Cecilia Capriotti.